There are more than 70 operators testing 5G technologies according to the report by Deloitte. Deloitte expects 25 or more to bring this faster smartphone connection to market. Beyond smartphones, other connectivity, including WiFi and fixed wireless access, will rely on this “faster than 4G” technology when it hits the market. Consider upgrading Smartphones, WiFi and fixed wireless access during 2019 if this service becomes available in your market. Cyberthreat will continue to nag business owners in 2019, with Phishing, Spearfishing, Cryptolockers and Ransomware continuing to penetrate the workplace. With your employees as the weakest link, consider training them to identify these threats to reduce your risk. 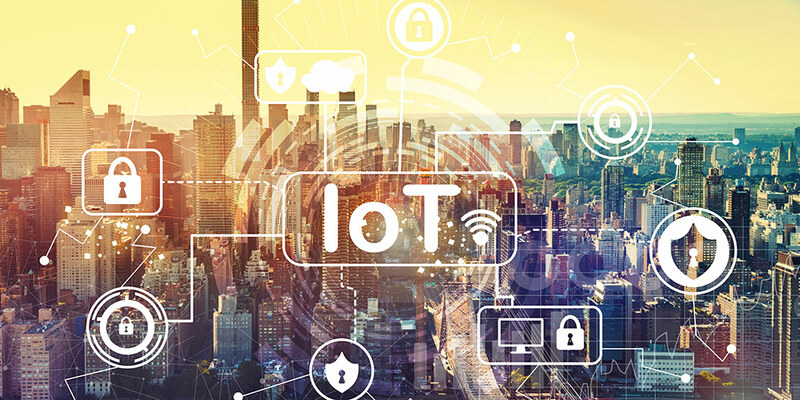 What’s more, the Internet of Things (IoT) will continue to connect billions of devices to the Internet. Everything from parking meters to smart controllers for lighting, water, temperature and more, will increase security risks if not properly monitored and managed. Microsoft recently announced End of Support for Windows 7 and Windows Server 2008. This means Operating System (O/S) patches and updates will not be available upon EoS. These are critical to your cybersecurity protection plan. Consider reviewing your infrastructure to identify resources relying on these operating systems. You may need to upgrade or replace these devices. Some workloads may also be moved to the Cloud. With so many new technologies coming to market in 2019 it is important for you to review your technology infrastructure and plan for updates as needed. Not only will you gain productivity by adopting new technologies, but you will also be able to do this in a secure manner. Contact your technology advisor today to find out how you can take advantage of emerging technologies for your business.